The player will express himself again through his agent to try to force the situation a bit more. The Lakers are already preparing a great offer. The wheel does not stop spinning and Adrian Wojnarowski (ESPN), one of the reference journalists at the time of talking about the market of NBA, continues to report on the delicate situation of Anthony Davis in New Orleans after requesting the transfer. All has evolved very fast since yesterday the news jumped. Many players begin to take positions facing possible changes, in addition to some other franchises to the two most mentioned. The player did not speak yesterday despite being present in training. He is doing it all through his agent, Rich Paul (Klutch Sports), who is the same as LeBron James and whom he signed not long ago after breaking with his lifelong trustworthy person: Thad Foucher (Wasserman). It is expected that, according to the new information, both will be publicly expressed in the next few hours. 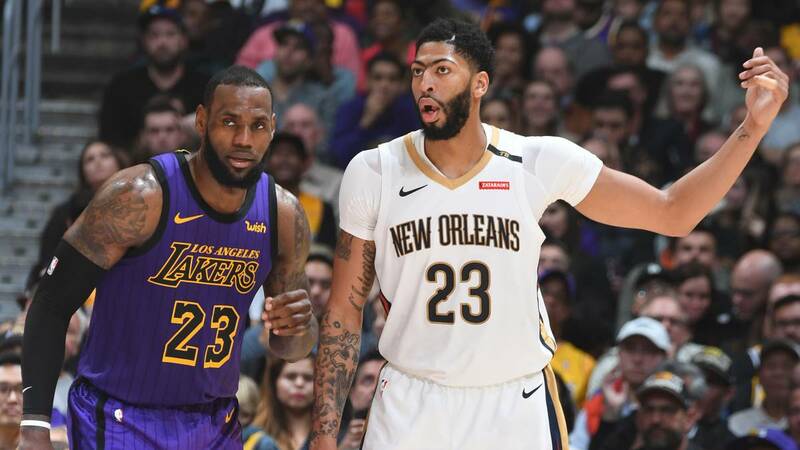 The reason would be to make clear that the favorite destination of Anthony Davis is Los Angeles Lakers. 'Magic 'Johnson and Rob Pelinka, president and general manager of the Lakers, are considering going very strong for Davis and , "be very aggressive", before the end of the transfer period. February 7 is the date on which it closes and the Lakers know that now has advantage, for example, against some Celtics who are now with the hands tied because of Kyrie Irving. Leaving aside the blunt statement yesterday, it is reported that the Pels will hear all kinds of offers but will not move until the last day unless it comes "a overwhelming offer for its player-franchise ". You should receive a call soon from the Lakers, who have already outlined their strategy to start negotiating with Dell Demps (manager of the Pelicans) .